Hinx Jones is the collective musicianship of producer / musician / emcee Lonegevity and musician / emcee Gritts. Both members grew up in Anderson, IN, and have been making music together since the late 90’s. Moving to Indianapolis in late 2008, Hinx Jones started performing all around Indianapolis and the midwest from late 2009, including the A3C festival (in Atlanta) in October of 2009 and 2010, the Broad Ripple Music Fest (2010-2012), the Indianapolis State Fair (2010), Mojostock (2011), Subsurface Graffiti (2013-2015), Gnawbrew Festival (2014-2015), Fresh Fest, and many other events. They have been featured in many publications and music blogs. 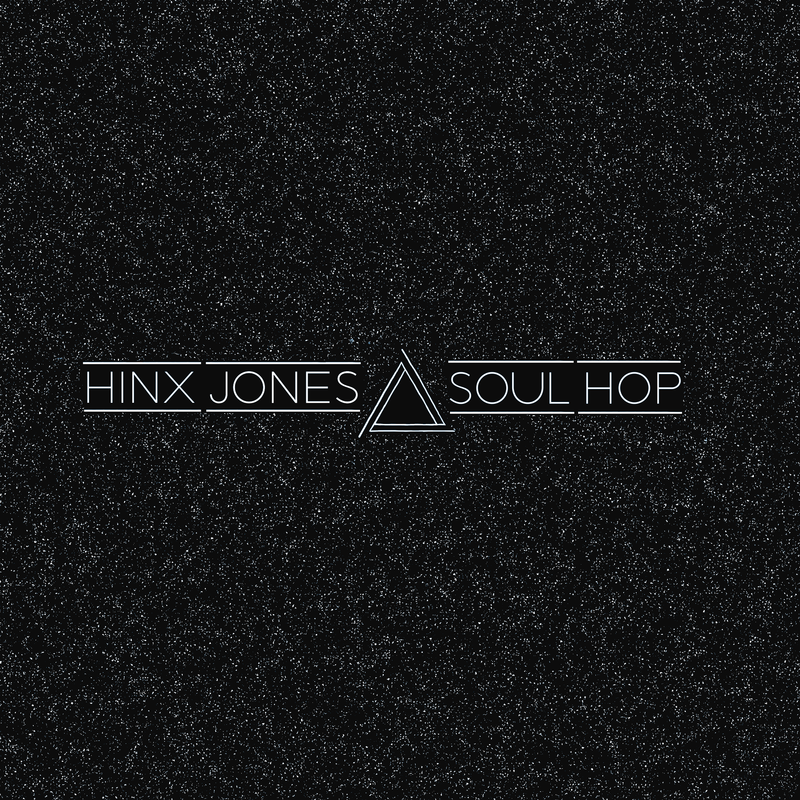 The sound of Hinx Jones is unique, as although their primary focus is hip hop, they don’t limit their sound to a hip hop audience. The mixture of soulful singing and production, historic pop and classic boom bap influences, and an ear to continue redefining their sound, you will get a consistent and progressive sound from the duo.